Essentially, you would always choose a pet based on your temperament. It is a strange realization because often people just look at the dog objectively from a distance. However, the matter of fact is that you are looking for a pet whose nature has some strange reflections of your personality. 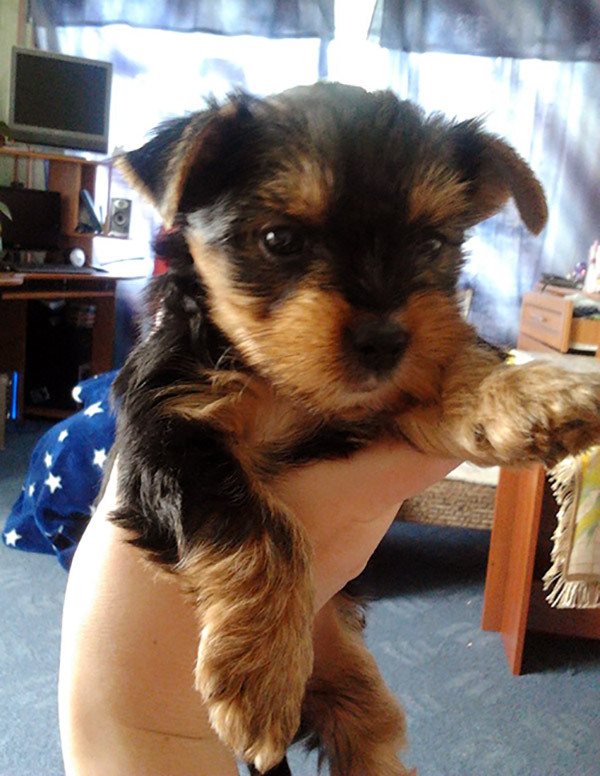 So, if you know yourself well, choosing Yorkshire terrier puppy becomes very easy. 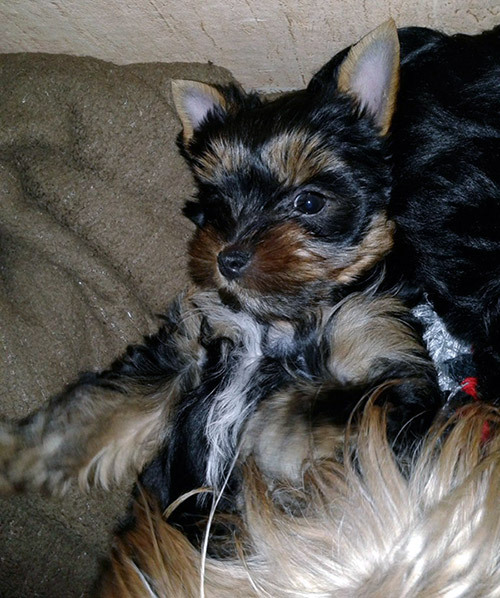 Generally, if you are quiet and reserved, you may find the yorkie too be too feisty and active. Of course, you can still keep the dog. Dogs are amazing in interpreting genuine concern. Promise to have a dog, only when you are ready to commit to care for the dog all your life. This is a big commitment, so take a thoughtful decision. Always get the dog from an ethical breeder. There are so many ways to interpret the ethics of the breeder. If the breeder has a website, you can interpret his/her standards just by visiting the site. See whether the breeder takes loving care of the dogs. 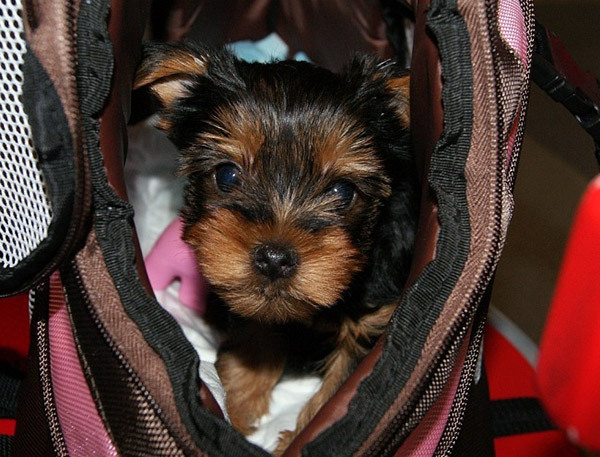 See whether the site suggests you genuine tips to take care of the puppy. See whether the person has a genuine interest in seeing that the puppies get a good home. Also, if possible, plan a personal visit to the breeder’s place. See how he keeps the dogs. See whether the dogs receive proper early training. You should try to get a young puppy just after the weaning stage is over. Dogs also suffer from separation trauma. So, when you are taking the puppy away from the mother, make it gentle. Let the mother dog also know that she can trust you. This eases the process. Look for unethical signs from breeders. Some of them would advertise a ‘rare’ color. This is completely against the standards of proper breeding. In fact, the AKC does not consider the mismarked dogs eligible for its shows. Responsible breeders would never raise a puppy in a rare color like tri colored, solid brown, or gold. Also, you may want to be aware of marketing gimmicks like selling designer dogs, or teacup dogs, or dogs coming from a champion line many generations back. 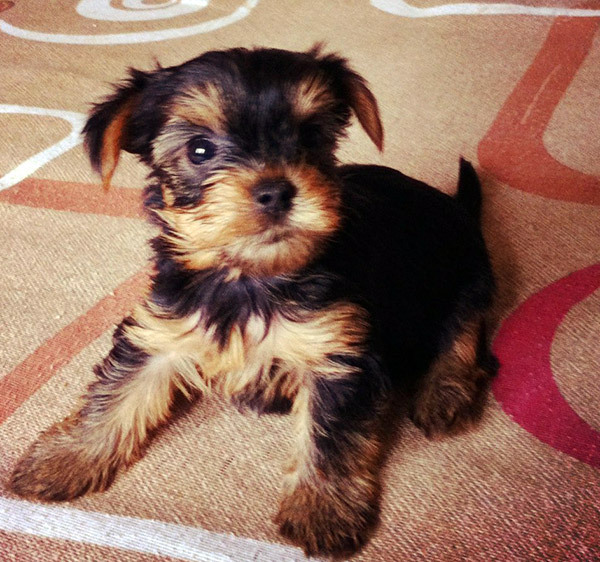 Check the available resources on how to choose a yorkie to develop a definite idea about finding good breeders. Essentially, you have to confirm that the breeder treats the puppy as a living being and not as an object with a price tag! The right person would care for the dogs. In fact, he can also help by suggesting how to choose a healthy Yorkshire terrier. Of course, you must have your own research also to confirm whether the breeder is not just trying to be genuine. The right person would also question you to understand whether you are a good owner. 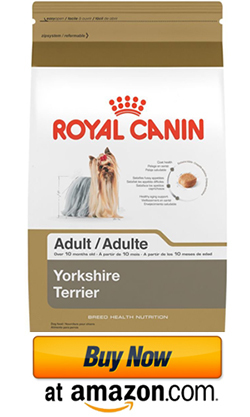 Whenever you have any doubts regarding the training, grooming and feeding of the Yorkies, the breeder must be available for assistance always. Also, confirm whether you need to sign a written contract on buying the dog. This ensures that the breeder follows the rules of responsible raising. My wife loves dogs, and I want to surprise her with a puppy for her birthday. Thanks for the tip to always get a dog from ethical breeders and to check their website. 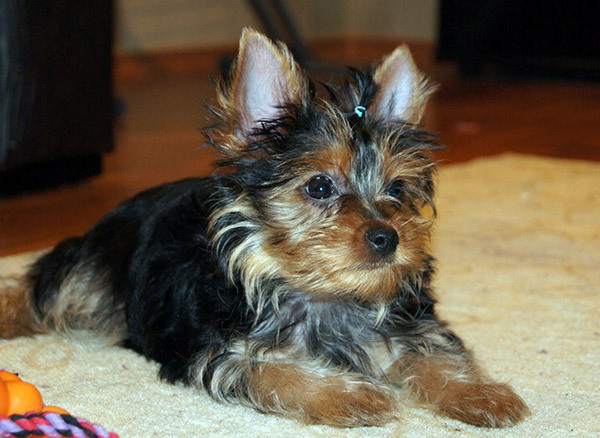 With Yorkshire Terriers being my wife’s favorite type of dog, I’ll be on the lookout for Yorkie breeders.